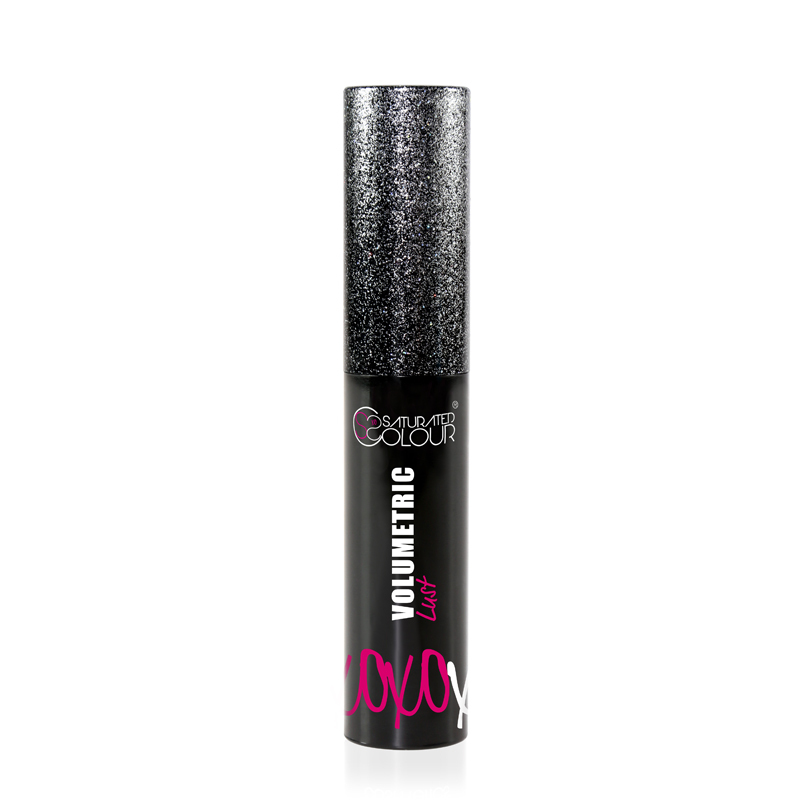 Volumetric Lust is a paraben free, jet black, volumising mascara. 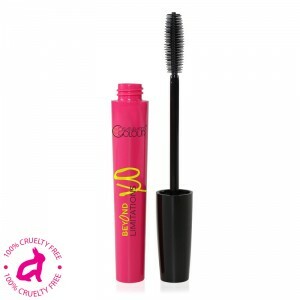 The ‘conical’ shaped brush ensures that lashes are defined and lengthened. 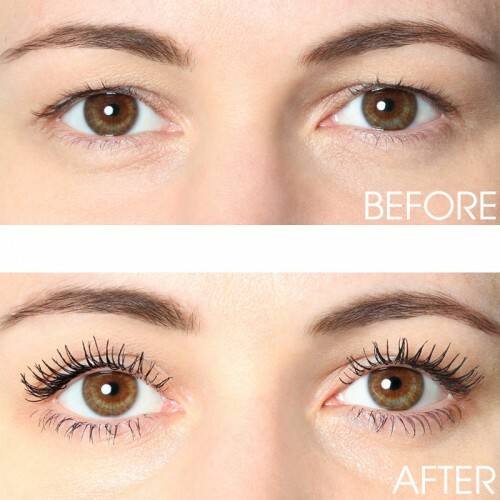 The space between the turns gives good product deposit and distribution which thickens and adds volume to the lashes. Tip: Work the brush from root to tip of lash for best results. 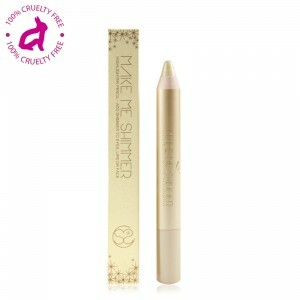 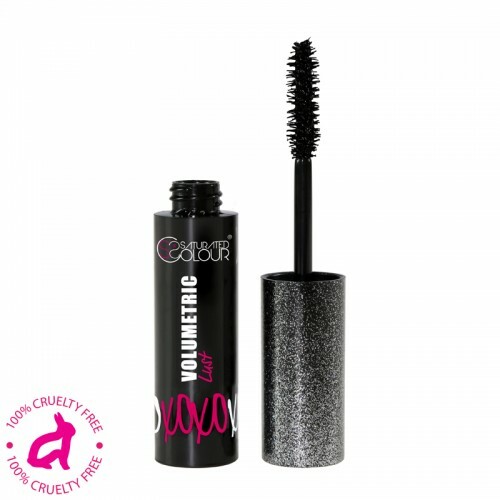 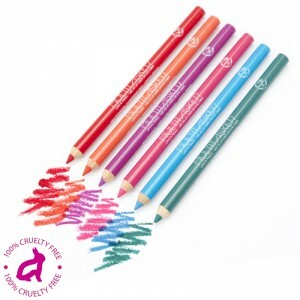 100% Cruelty & Paraben Free.